$350 Million in new Funding for Canadian Dairy Industry. The Canadian Government has just announced two programs worth $350 million for Canada’s dairy sector. The Funding is meant to help farmers and processors invest in new equipment and technologies in order to increase productivity and farm profits. A $250 million program will help Canadian dairy farmers update their technology and equipment to boost productivity. Robotic milking equipment, automated feeding systems or new herd management software are examples of what would qualify. 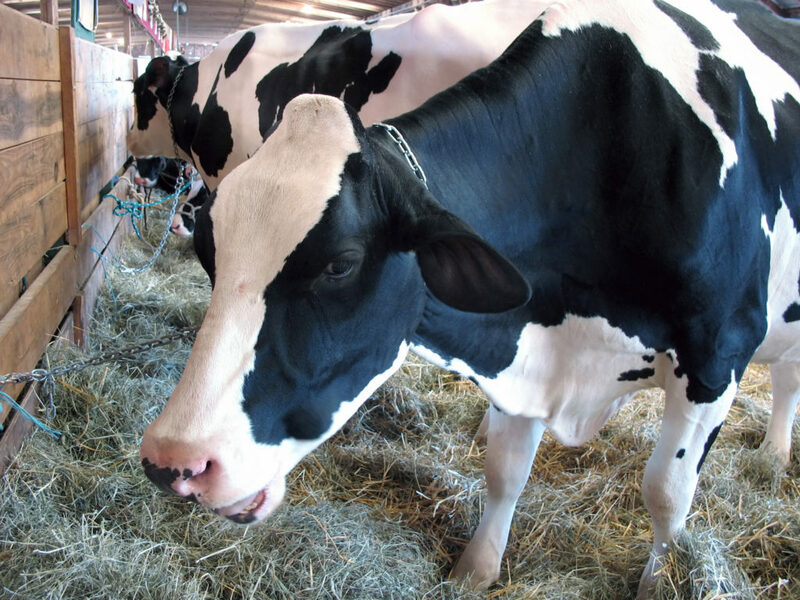 A second $100 million fund for dairy processors would be available to help modernize their operations or diversify product lines for new markets. The idea is to encourage Canadian producers to take advantage of newly opened European markets. The new assistance package was designed based on what the government heard from the dairy sector during consultations in recent months. The government plans to keep talking to farmers and processors over the next few weeks as it finalizes how the programs will work, including additional online consultations. In order to maximize the chance fo success for local producers, it is important that they take advantage of this funding: There are a lot of farms that need updating in Canada. When you are ready to start or expand your farming business, the Canadian Grants Business Center can help. Contact us Toll-Free at 1-888-231-0075 or Contact us now to find out more!